Provide a strong boost to your skin and achieve instantly whitening and brightening after first applicationWith the newest innovative Encapsulation Technology which embeds triple layers of Glutathione, Arbutin and Snail Secretion Filtrate, this cream penetrates and delivers nutrients across multiple layers of skin. It also combines properties of various exclusive Korean Herbs to nourish skin for a natural brightened look. Furthermore, this innovative cream finely improves skin?s elasticity, smoothed skin and tighten pores through deep nourishment. Thanks to the non-greasy formula, relieve your delicate skin with the comfort while enjoying the sweet floral scent from Korea. 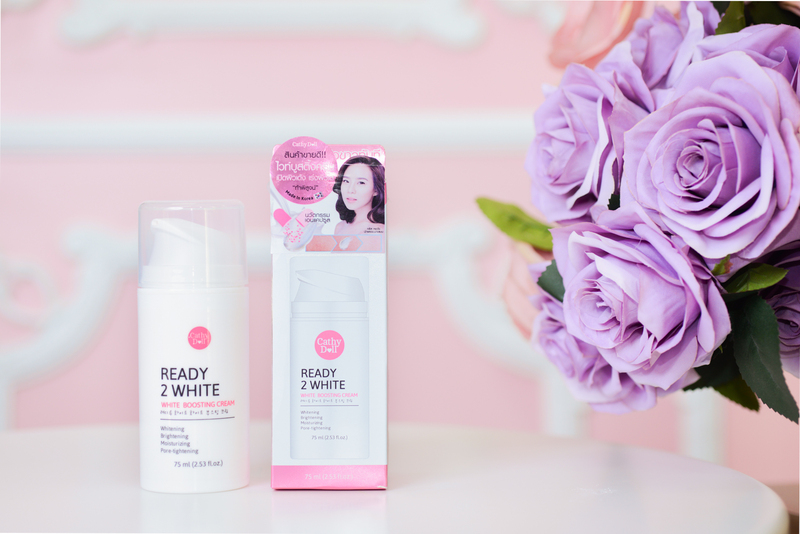 Guarantees a brightening and whitening experience from first use! Squeeze an appropriate amount of cream onto your fingertip, then apply all over your face. Gently blend cream all over your face for an instant whitening and brightening effect.